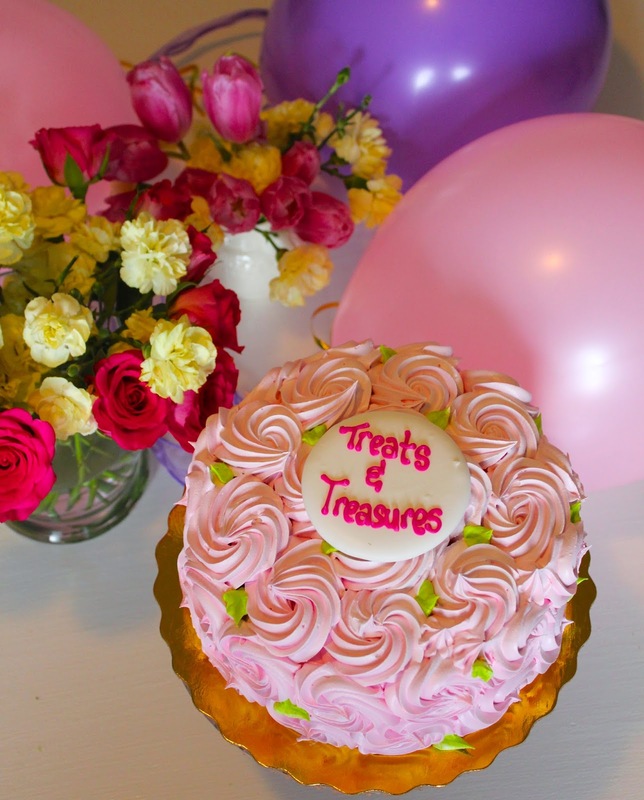 Sydney Hoffman: Treats and Treasures turns 4 !!! 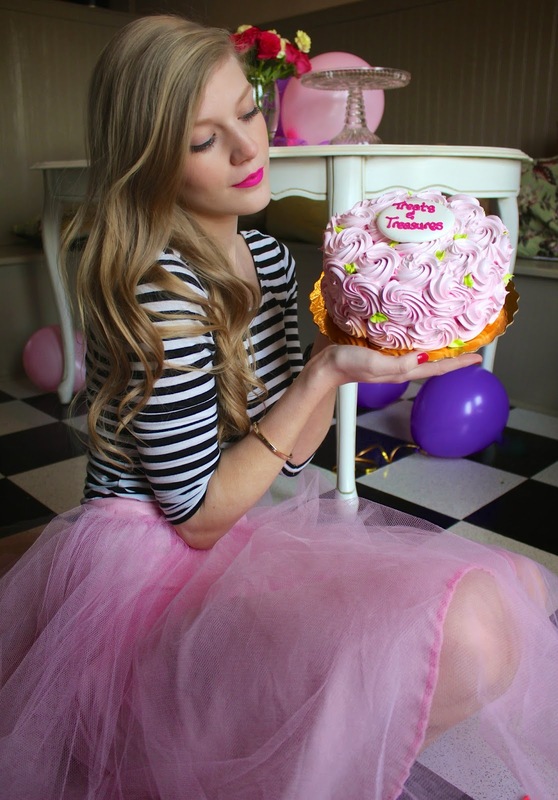 Congrats for the blog! 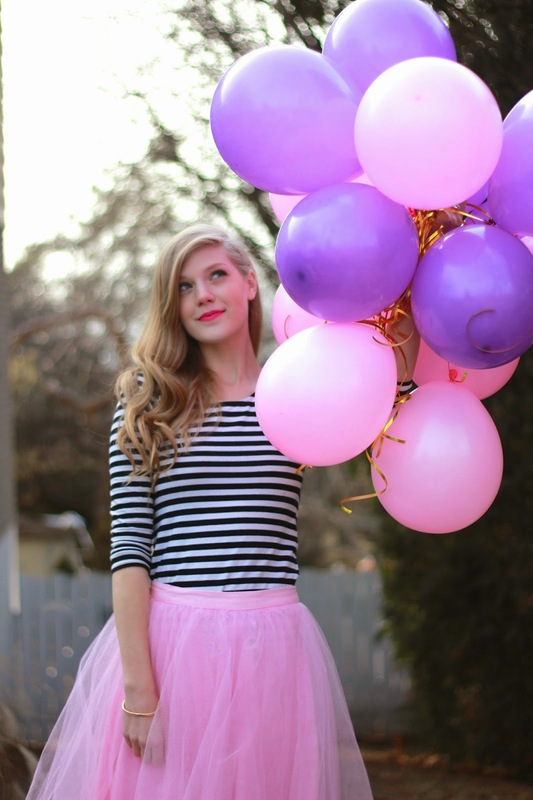 Can't wait to see more,cause I adore your` blog!